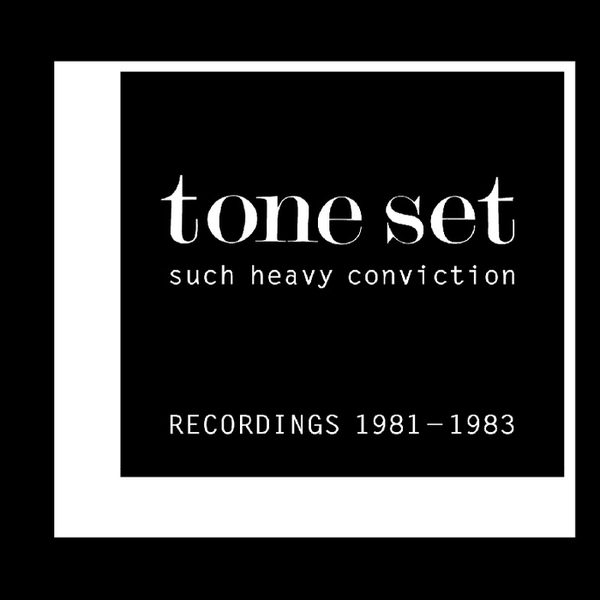 Retrieved from synth-pop obscurity, an unprecedented survey of Tone Set’s sorely overlooked and oblique charms, realised in relative isolation out in Tempe, Arizona, USA at the start of the ‘80s. Like a scrawnier DEVO or distant cousins of The Normal and Depeche Mode, the duo of Galen Herod and Greg Horn made a bunch of whacked-out, playful nuggets during their time together as Tone Set, leaving two albums and a handful of compilation appearances for ferric archaeologists and new wave diggers to stumble across all these years later. Their range and feel for a groove is genuinely remarkable, nimbly working a stripped down formula of drum machines, synth and tape samples into infectiously joyful dance trax and dippy experiments perfectly symptomatic of new wave’s explorative aesthetic. 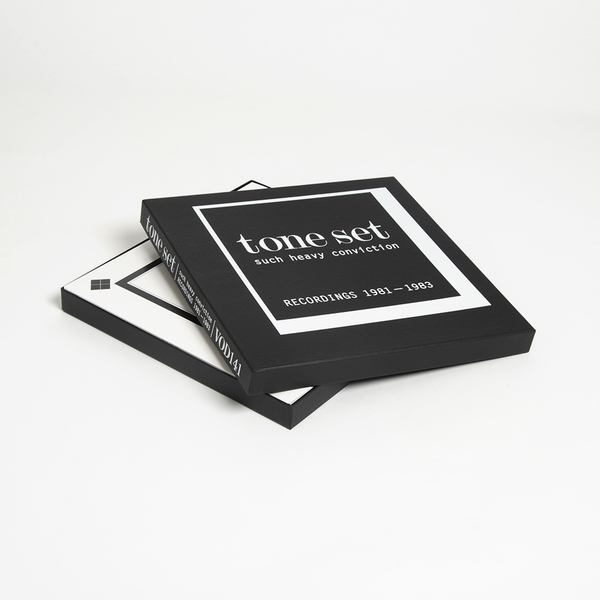 5LP + bonus 7" boxset limited to 500 copies. 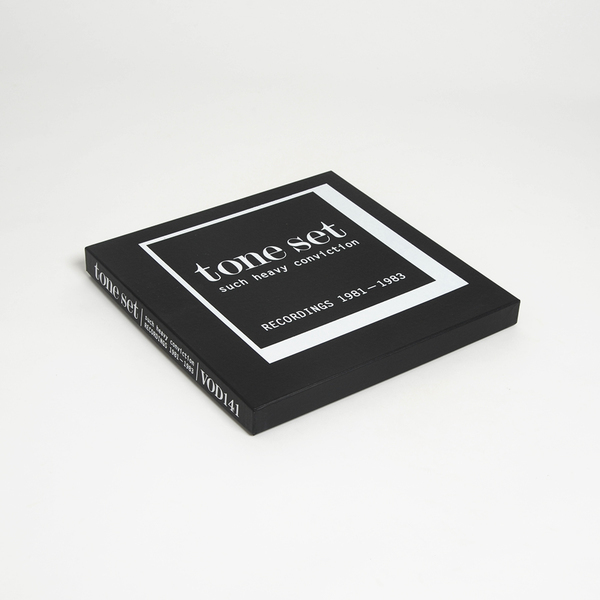 Includes hand-numbered VOD certificate and 16 page LP sized booklet.